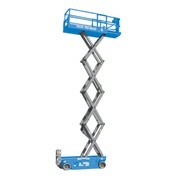 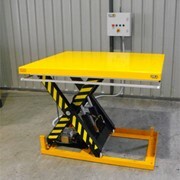 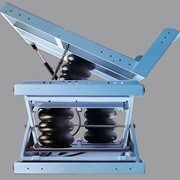 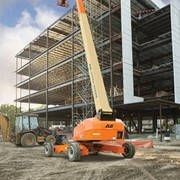 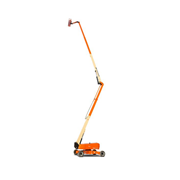 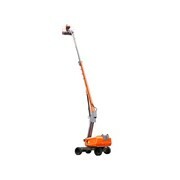 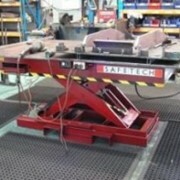 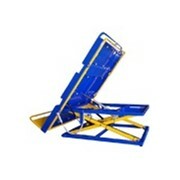 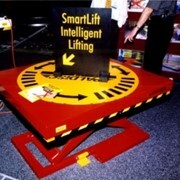 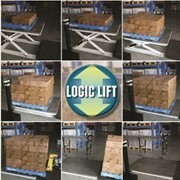 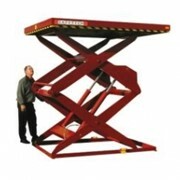 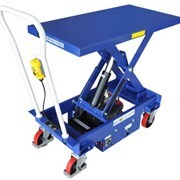 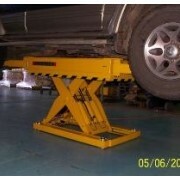 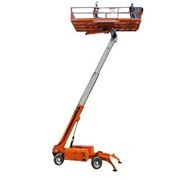 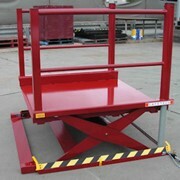 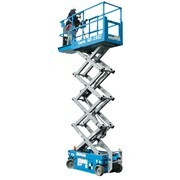 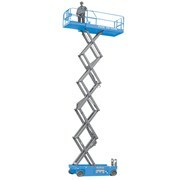 Large capacity electricscissor lifts withexcellent manoeuvrability. 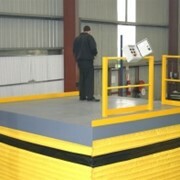 Large platformwith 1.52m(60 in) roll-out extension anddurable diamond plate aluminium flooring. 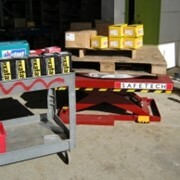 Swing-out battery tray allows easy access to components.